On March 4, 1911 John and Rachel had a daughter, Eleanor, the first-born with the name Meyers. On August 8, 1917, Walter J. Meyers, Sr. was born. In 1924, John and Rachel purchased a home on Disston Street in the Tacony section of Philadelphia. This home would later be the beginning of a family business. Walter, a 1931 graduate of Hamilton Disston Grade School and a 1935 Graduate of Frankford High School, attended Taylor Business School. On May 25, 1940 Walter J. Meyers, Sr. graduated from Erkels College of Embalming. On September 19, 1940, he enlisted in the United States Navy. He served in the Navy for over 5 years. A WWII Veteran and a Pearl Harbor survivor, Walter received his Honorable Discharge at the rank of Chief Pharmacists Mate (T) V6 from the United States Navy on November 26, 1945. In January, 1946, Walter opened the Walter J. Meyers Funeral Home in his parent’s home on Disston Street. 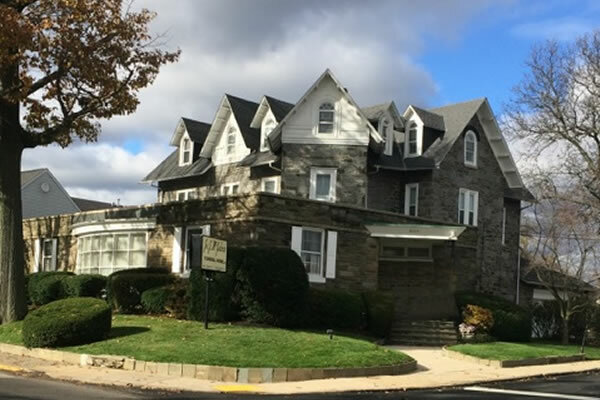 In 1948, as his business began to grow, he moved the funeral home to 6645 Torresdale Avenue, Philadelphia, PA 19135. The Walter J. Meyers Funeral Home began with one man’s determination to help the bereaved, and one woman’s strength to stand beside him. Together, they made this building into a home where family, friends and neighbors could come together to relive memories and hold them close. Walter and his family continue to take pride in their place where neighbors share stories, prayers, laughter and tears all through song and ceremony. It was always our father's dream to open up another funeral home. Three of his nine children got into the business, Walter Jr., James and Timothy. First serving the Tacony area, we decided to expand our services to other locations. Tim worked for Stan Szpindor in the Trooper area for 20 years and when Stan decided to retire he wanted nothing more than for Tim and Jim to continue serving his families. 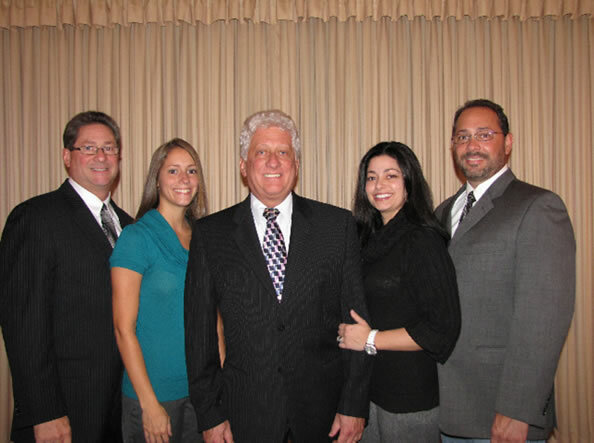 So in 2011, Stan Szpindor transferred ownership to Tim and Jim where they could continue to provide the Montgomery families with the services they have been able to provide for their families in Philadelphia. Tim is also licensed in the state of Delaware, which allows us to serve families in that area. Today we are servicing families in Bucks, Chester, Delaware, Montgomery and Philadelphia counties as well as the State of Delaware. We share and strive to emulate what my parents taught us by word and example. Since 1946, we have been helping the bereaved cope with the loss of those they love. And we have made some very dear and close friends along the way. If there is one thing we believe, it is that we are here to remind you that even though our loved ones are no longer within our touch; they will always be within our reach. If you have any questions, or if you would like to tour our facilities, please give us a call. We will be glad to accommodate you. With Tom considering retirement, the Walter Meyers family of funeral directors were contacted. After a long interview with Tom and assuring him we would continue the McGoldrick family of service to his families, Tom decided to transfer the McGoldrick funeral home into the care of the Meyers Family of Funeral Directors. Until Tom does decide to fully retire he will remain as the supervisor of the Joseph J. McGoldrick Funeral Home Inc. During this transition we will assist Tom in the many aspects of running the funeral home.